SAN DIEGO, CA — MMC has been retained by PedalCell, the most advanced bicycle power and data platform ever. PedalCell specializes in enabling smart bicycle technologies through its CadenceX power and data platform. 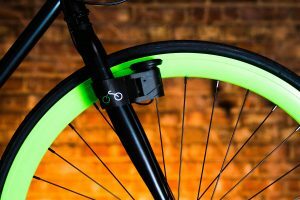 Technology is making bicycles smarter than ever before. 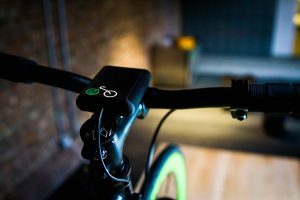 Yet bicycles manufacturers have had to rely on the constraints of current power sources, such as batteries and dynamos, with limited accessibility to precise rider data, to enable their cycling solutions. CadenceX provides the innovative solution to these needs by using rider motion to deliver stable and capable power as well as precise rider metrics to smart bike solutions. Your Motion; Unlimited Power! Stay tuned for more news from PedalCell. For more information, visit PedalCell.